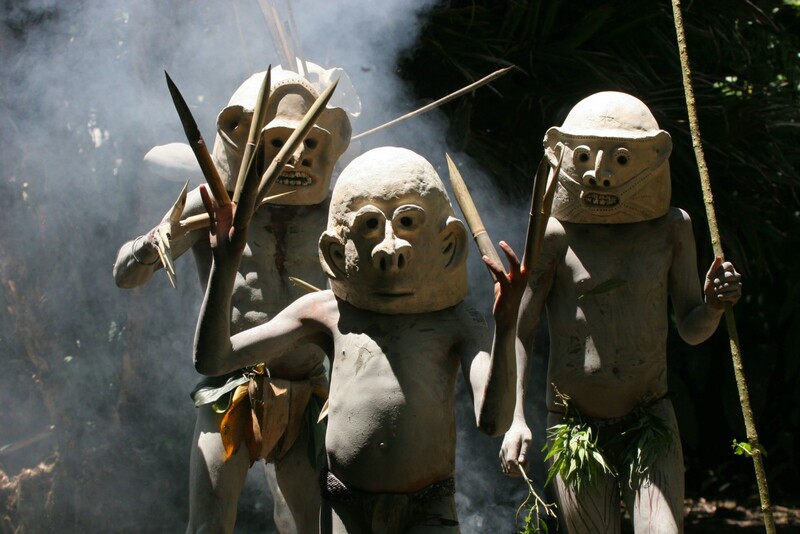 This is an exceptional luxury itinerary for those interested in the fascinating culture, unique tribal communities, unusual landscapes and endemic wildlife of the magical island of New Guinea – without sacrificing one’s creature comforts. 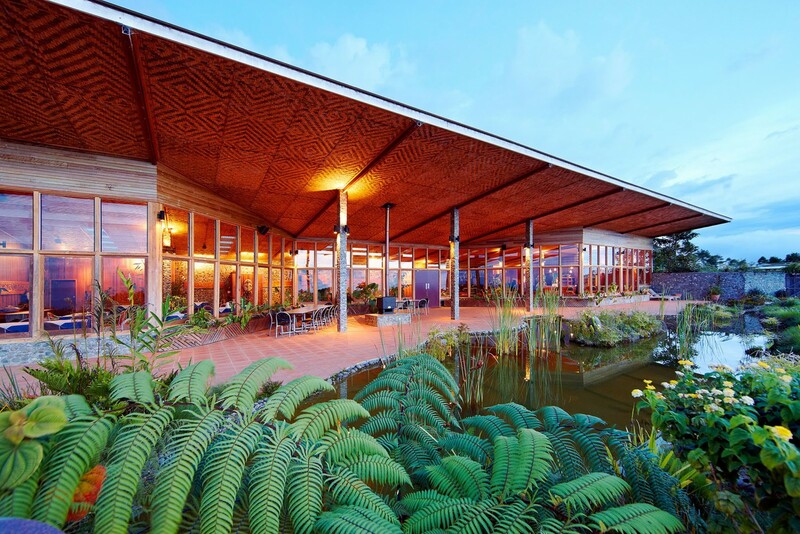 Using only the best lodge accommodation available in Papua New Guinea, the tour provides plenty of style while venturing into remote and exciting locations. Combining traditional river tribes, flamboyant Huli Wigmen, verdant rainforests, cool mountains and unforgettable birds of paradise this promises to be the trip of a lifetime to one of the world’s last travel frontiers. 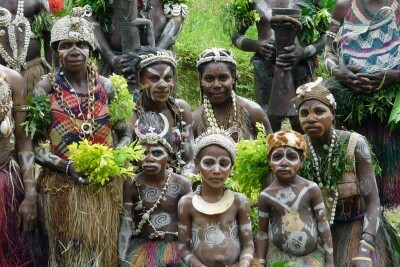 It doesn’t get any better as far as Papua New Guinea is concerned, and so we commend the tour to you. Arrival in Port Moresby. Assistance provided to connect with flight to Tari. 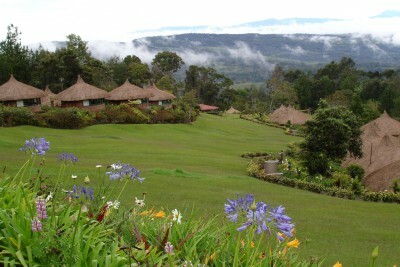 Met on arrival and transfer to the lodge with its breathtaking views across the Tari Valley below. 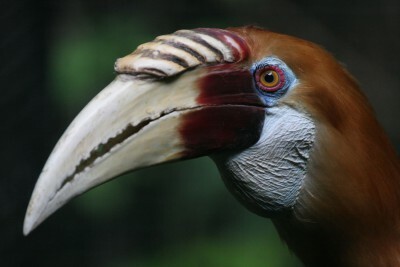 After lunch there will be a guided excursion into the rich rainforest around the Tari Gap to look for some of the 13 species of bird of paradise which inhabit the area. In the late afternoon many should be displaying, including the King of Saxony, Stephanie’s astraphia, ribbontail astraphia and the sicklebill bird of paradise. Another day of guided activities in the Tari area, perhaps involving local villages and walks in the forest to see birds of paradise and other wildlife. 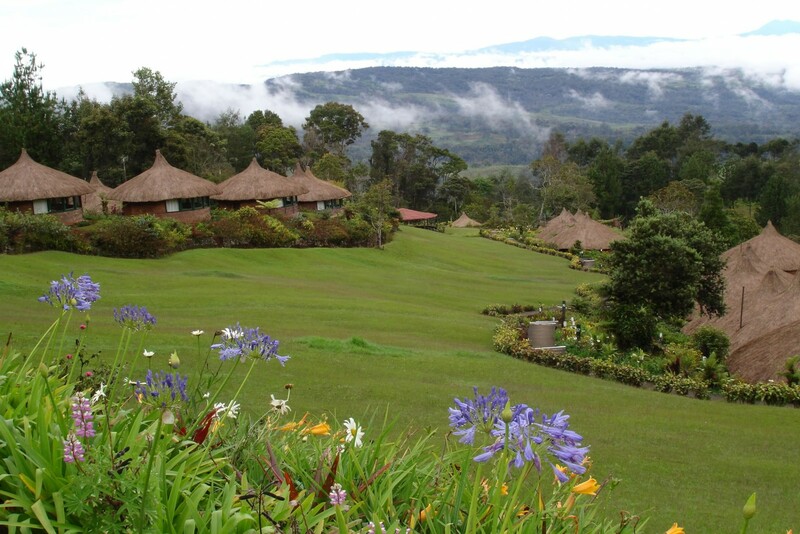 Transfer to the airport and take charter flight to Karawari airstrip, Kudiman district. 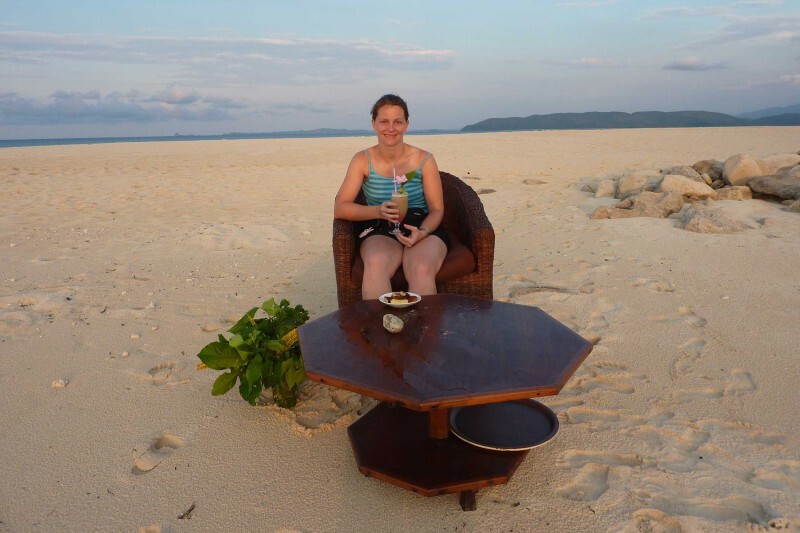 Met on arrival and transfer by jet boat to Karawari Lodge, set in a vast alluvial floodplain laced with narrow waterways. 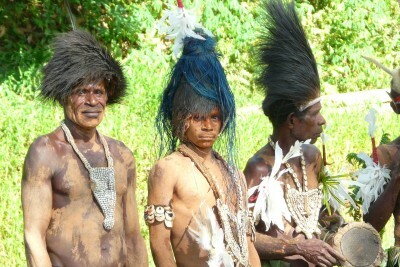 The Karawari people are the most remote of the floodplain communities. After lunch, transfer to a Kundiman village to observe a sago-making demonstration (sago being the staple food for the river communities). A full day of excursions along the jungle-fringed Karawari River to observe the village life and customs of the Arambak communities who live along its banks. 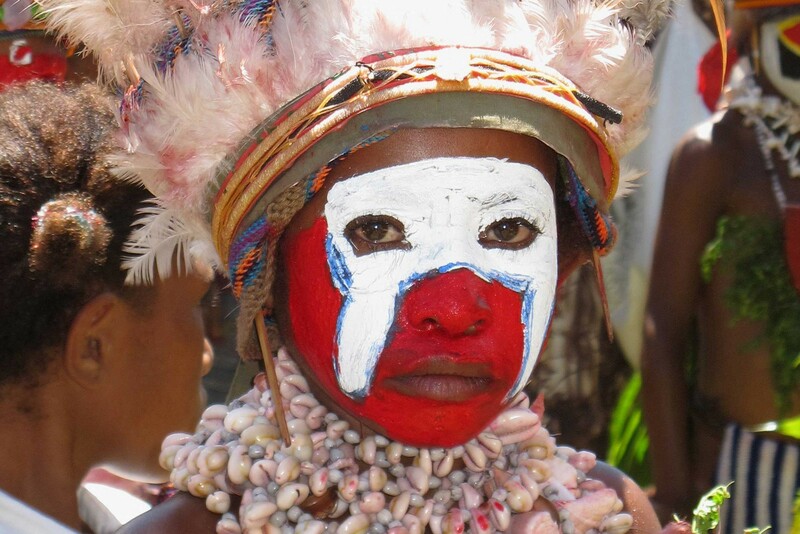 A journey in this part of the Sepik region provides a unique opportunity to learn how the art and culture of the people are so inseparable and woven into their lives. 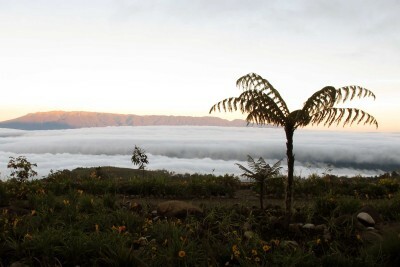 Transfer by riverboat to the airstrip and catch a charter flight to Mount Hagen. Met on arrival and transfer to Rondon Ridge. 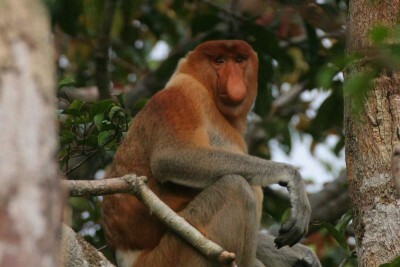 In the afternoon there will be a guided excursion in the untouched rainforest to look for birds and other wildlife. There are over 180 bird species in the area including 10 species of birds of paradise. Full day of guided activities in the Waghi Valley visiting some of the local villages. 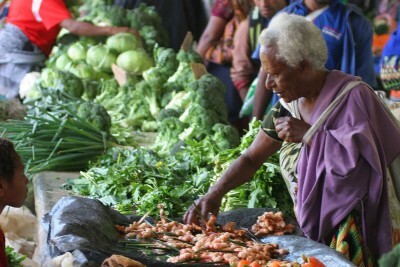 The Mount Hagen area is home to the Melpa people, a community with strong traditions and beliefs who, in the face of advancing modernity, still preserve their culture and live their traditional subsistence lifestyles. 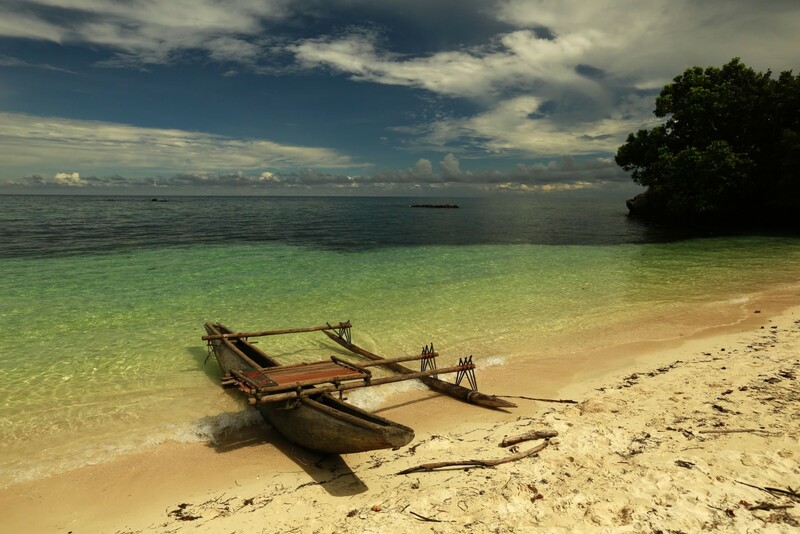 Transfer to the airport and catch Air Niugini flight to Port Moresby. Met on arrival and assisted with connection to Tufi. Met on arrival and transfer to Tufi Resort. Staying at Tufi Resort. Includes All Meals. Full day at leisure. 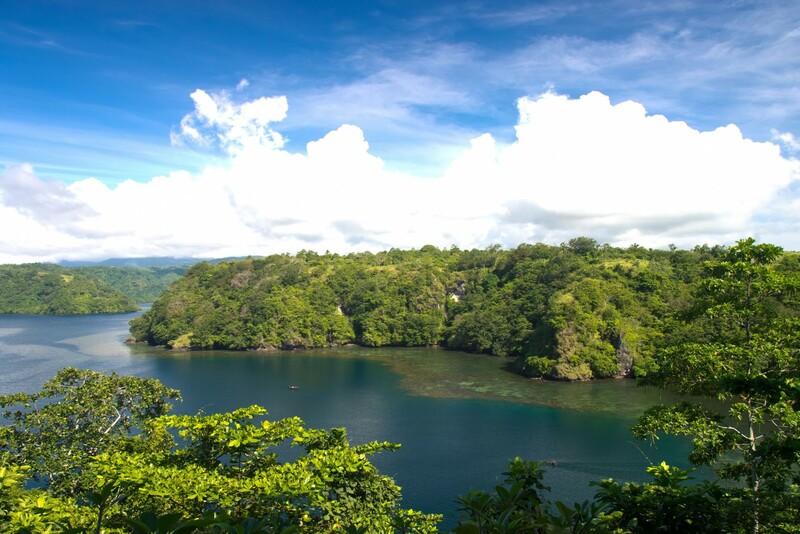 OPTIONAL activities available, eg snorkelling, diving, village visits, nature walks. Full day at leisure. 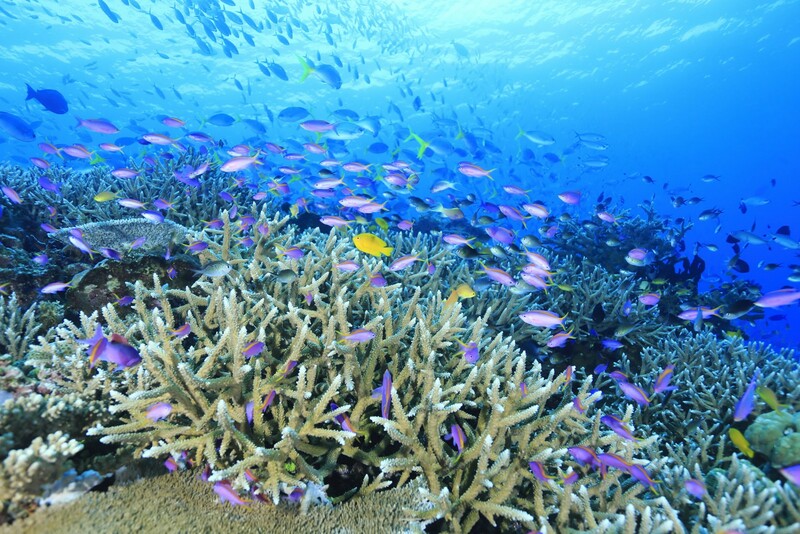 OPTIONAL activities available eg snorkelling, diving, village visits, nature walks. Transfer to the airport for flight to Port Moresby. Met on arrival and enjoy a half day tour of the Adventure Park. Later, transfer back to the airport for flight to Singapore. Arrival in Singapore and connect with onward flight to London. Fly from London to Port Moresby via Singapore. Tour must depart the UK on a Wednesday to fit with domestic charter schedules. 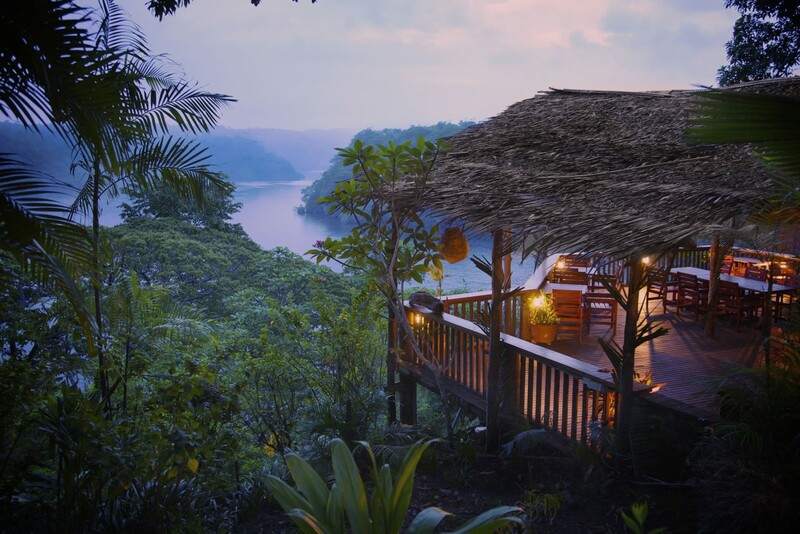 Given the amount of travelling involved, perhaps opt for a night or two’s stopover in Singapore en route to Port Moresby. We write to express our thanks for organising another highly successful special itinerary tour [to Papua new Guinea], despite the last minute changes to our tour schedule. We were very impressed with [your representatives]. They ran a highly professional service in all aspects. The three lodges, all with their own very special character, were well run with friendly staff, clean and with good facilities. The food at all three was excellent -including the vegetarian provision. The transfer arrangements…were excellent…The excursion opportunities at all the lodges were good.. .The three contrasting locations of the lodges…enabled us to sample three very different village cultures, and their remoteness and juxtaposition to primary rainforest. . .made for excellent wildlife viewing especially for birds.. .In all our world travels so far, we have never been able to match the very special experience that combined the comfort of these individually unique lodges.. .with the opportunities to explore some of the world’s dwindling rainforest and meet its ancient and charming peoples and witness its unique birdlife. 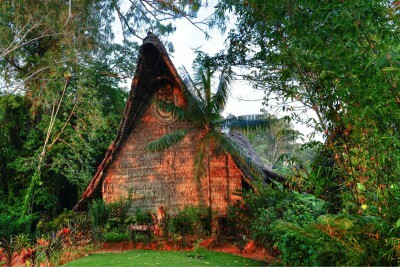 To step outside our lodge cabin [at Tari] and observe three species of birds of paradise was just magic!